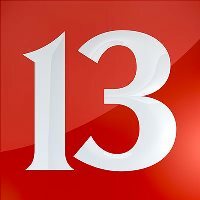 Ben Hill has joined Indianapolis NBC affiliate, WTHR-TV, as a morning anchor. Hill serves in the 4 to 7 a.m. slot alongside Julia Moffitt. He joins the station after spending the past three years as an anchor at WHNS-TV in Greenville, S.C. Follow along on Twitter.